One in five people worldwide lives without access to electricity. 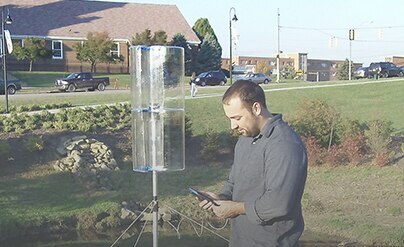 WindPax LLC developed the Wisp, a portable wind turbine that can supply up to 25 watts of power. "By bringing personal power to some of the world’s most remote locations, the WindPax solution opens a whole range of possibilities." More than 1.5 billion people worldwide live without access to electricity, and another 1.5 billion cannot rely on their local electrical grids. This is a hardship for almost everyone, and an urgent struggle for medical personnel and first responders. The WindPax Wisp is made from lightweight aluminum and plastic parts. It's designed to be easy to ship, carry in a backpack, and assemble. 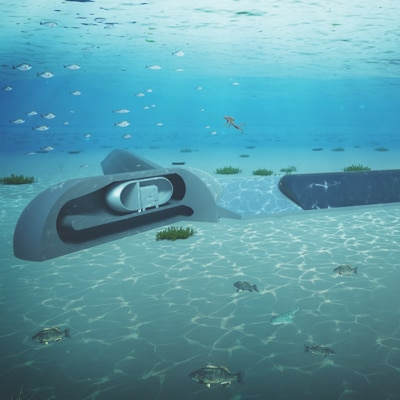 Once set up, it can supply enough electricity to charge batteries, personal electronics, and LED lights. 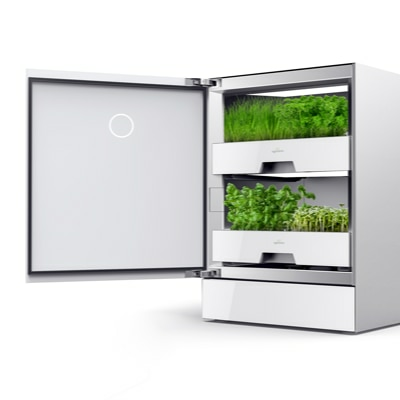 The largest model can power small refrigerators and medical devices. The Wisp is also easy to disassemble and repair with readily available materials. 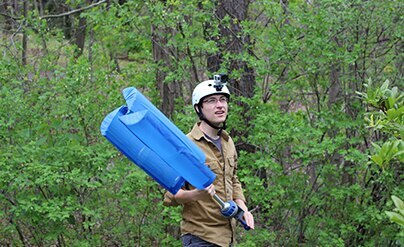 As a senior-year mechanical engineering student, Justin Chambers worked with his advisor Dr. James Smith to develop a personal wind turbine that outdoor enthusiasts, first responders, and military personnel could carry anywhere in a backpack. Now a doctoral student in the Mechanical and Aerospace Engineering Department at West Virginia University, Chambers and his team at WindPax are taking his idea to the developing world. Why is the WindPax Wisp revolutionary? The Wisp is a bottom-up approach that can deliver power 24/7 on the personal level and bypass the need for energy grids entirely. How has WindPax used impact modeling? 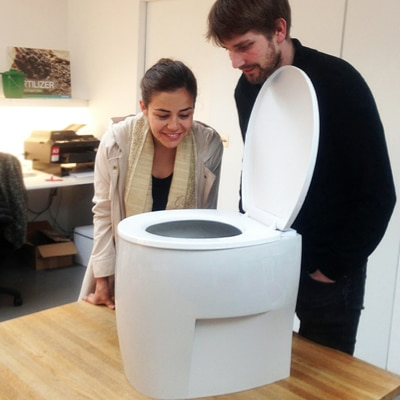 The company wanted to be sure that, in solving one problem, they didn’t create any new ones, such as creating waste that would ultimately end up in the landfill. During the design process, the team explored a wide variety of materials—including aluminum, bamboo, and plastic—to balance cost, sustainability, and product reusability. Modeling and analyzing the entire product lifecycle let them create a product with interchangeable parts that are easily modified, repaired, or repurposed. WindPax hopes to empower people in developing countries to assemble and distribute the WindPax Wisp locally. This will create local jobs in manufacturing and distribution, as well as a new energy economy, in areas where they don't currently exist. Chambers also believes local support will help spread the WindPax solution to even more remote and hard-to-reach areas.